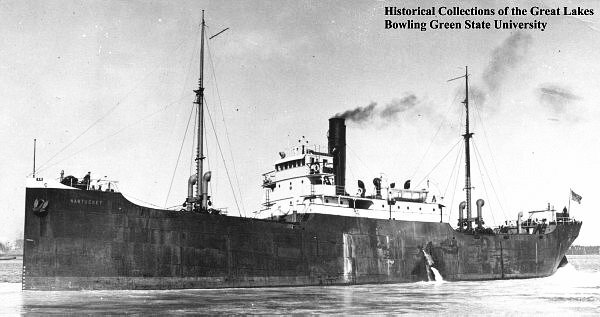 Laid down in 1919, as the cargo ship SS Fargo for the United States Shipping Board (USSB) at McDougall-Duluth Shipbuilding Co., Duluth, MN. Acquired by the War Shipping Administration, 11 December 1941, at Boston, MA. as a time charter from North Atlantic & Gulf Steamship Co.
Sold, 29 February 1945, to China Merchants Steam Navigation Co. Ltd.